From the same folks that brought you the Voyageurs’ Lodge and Cookhouse come and visit our new store at River Rock Gifts. River Rock Gifts officially opened on October 15 in 2016. 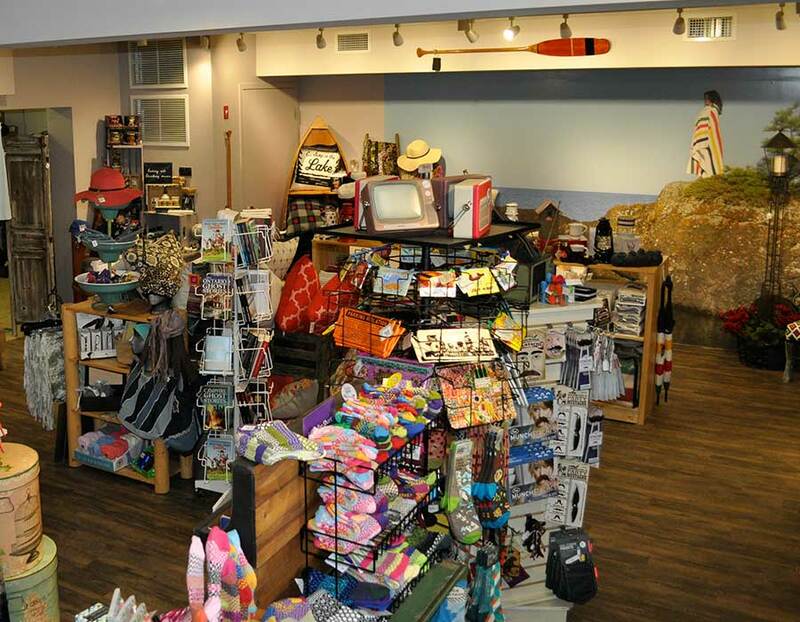 This unique store is located in Sault Ste. Marie, Ontario on Great Northern Road across from the new A&W.